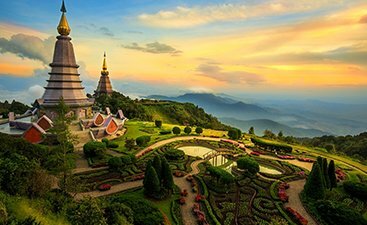 An out and out travel destination for hedonists, Thailand is where every day is a new opportunity to take a plunge into an adventure of some kind. 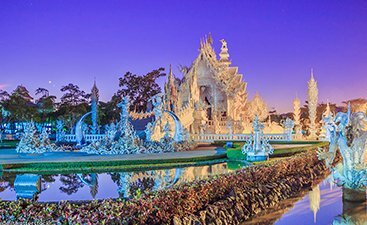 It’s quite difficult to make choices in Thailand where the tourist attractions are in plenty and the allure to explore is ever-increasing. 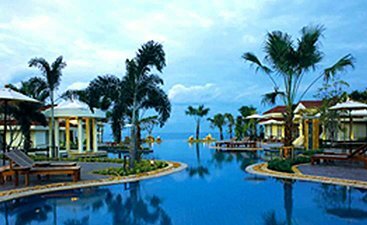 A beach lover’s paradise that this Southeast Asian destination is, it boasts of a surreal coastline that can mesmerize at the very first encounter. Don’t even let us get started on the variety of watersports and activities in Pattaya, Ko Lipe and Ko Tao, and those unforgettable and famous beach parties like the one on Koh Phi Phi. 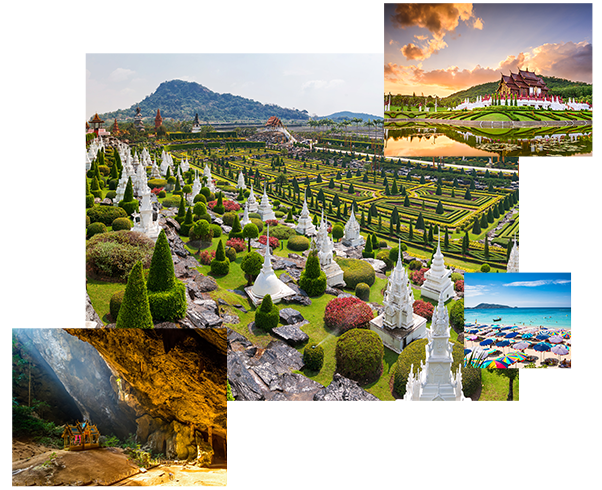 Those with the ravenous appetite for backpacking, Thailand is the best tourism destination with a well-curated travel guide to eat cheap yet delicious street food, sleep in some fancy hostels, sightsee and party in a budget that will not burn a hole in the pocket. 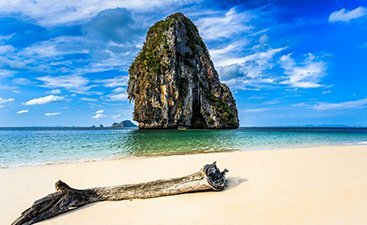 In Southern Thailand, Krabi is one of the luxuriously beautiful beach destinations in the world ideal to visit for all the beachgoers and honeymooners. Zip lining, underwater activities, skydiving and so much more, feel the adrenaline rush with the number of adventure activities. Take an exotic river cruise in Thailand to experience spectacular skyline and amazing view. Transparent water and white beaches make Thailand a perfect destination for island hopping. Crafted over 700 years ago, Thailand is known for its rich cultural heritage and beautiful Thai traditions. 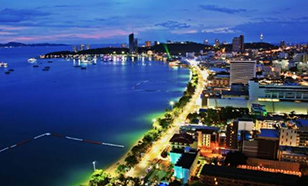 Thailand is a gem which is blessed with spectacular scenic beauty. A must visit place for all nature lovers. 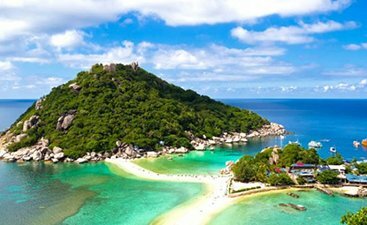 With pristine tropical islands, undoubtedly Thailand is one of the most spectacular beach destinations one can ever visit. With islands and beaches all around, Thailand is the best place snorkel and witness the beautiful aquatic life. Waterfalls are the hidden gems of this island country. Tourists should not leave the country without witnessing the amazing falls. 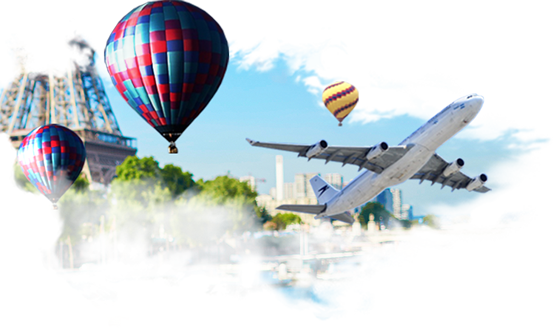 Thailand offers visa on arrival to citizens of various countries. 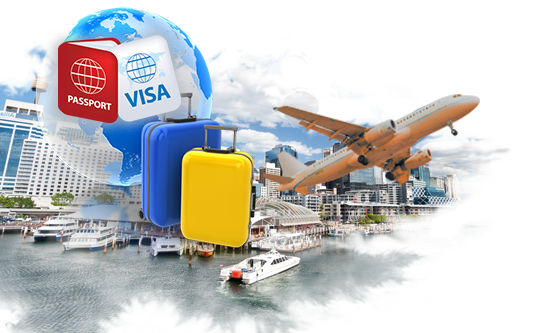 The visa duration is different for travellers entering the country via land borders (15 day) sand those arriving through an international airport (30 days). 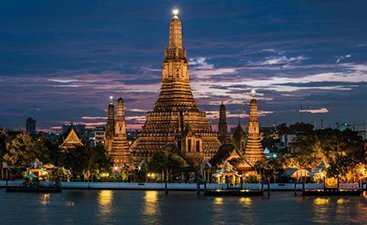 Thailand Visa can be extended up to 90 days as per the new rules.